1. How many stories is your home? 2. 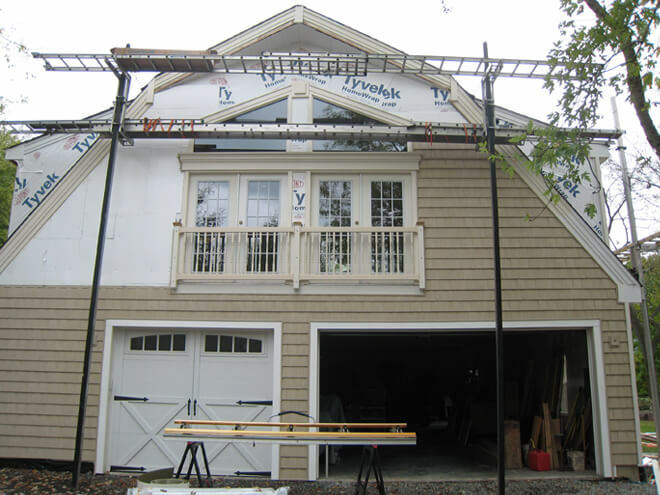 What kind of siding do you want to have installed? 3. What type of project is this? 5. Is this location a historical structure? 6. When would you like this request to be completed?